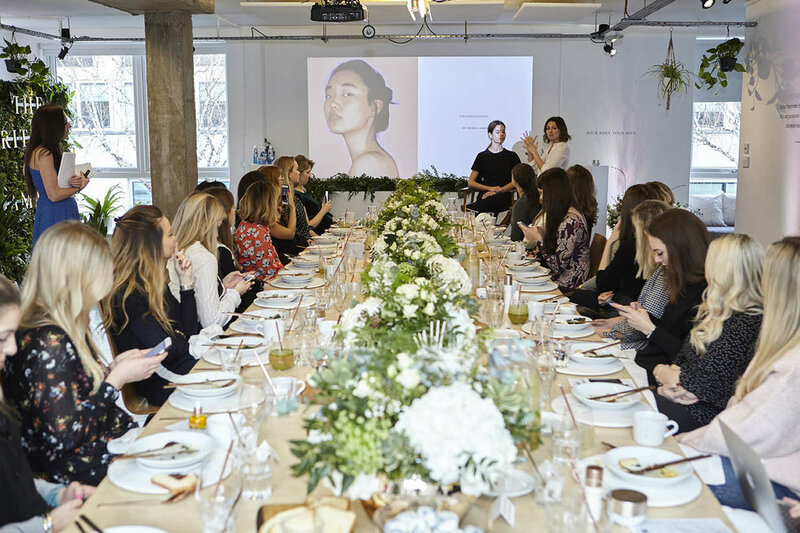 Among her many roles, working mum Abigail has also been global ambassador for brands including Rituals Cosmetics, Liz Earle skincare & Seven-seas, collaborated with numerous beauty, skincare, wellness & lifestyle brands who share Abigail’s ethos. 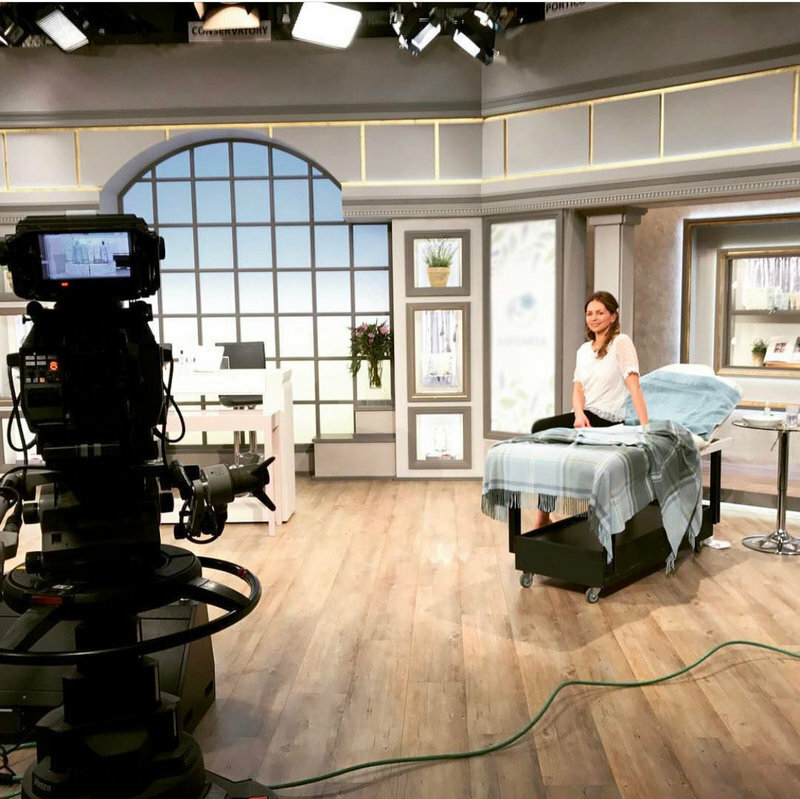 Presented on QVC, been a Beauty Awards Judge for numerous Magazines, a panel expert for Harvey Nichols and has hosted workshops for Glamour Beauty Festival, Ritual Cosmetics and Bamford Haybarn to name just a few. Abigail’s unique knowledge spanning over 15 years, her experience and skillset across skin, health, wellness, spa, travel and beauty makes her an ideal spokesperson and expert consultant for prestige brands to partner up with. 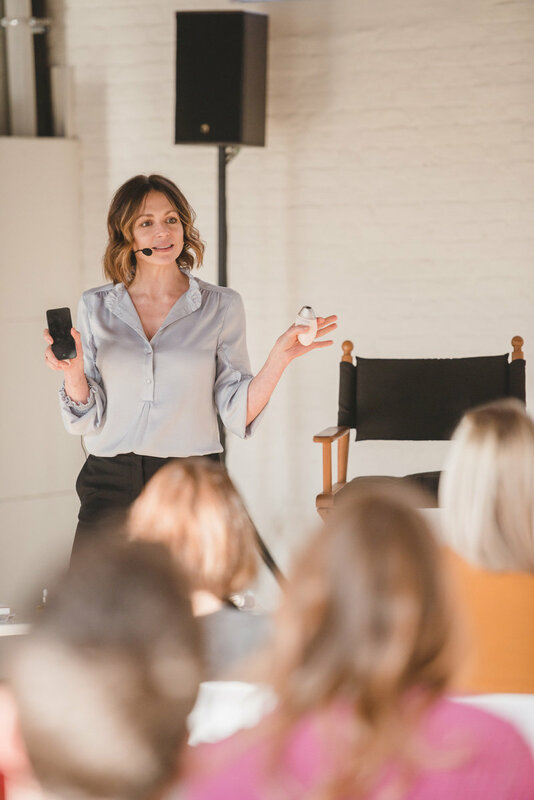 Abigail is also available for behind the scenes brand consulting, pop up treatment locations, expert blog writing, social media collaborations and is a YouTube and Instagram regular on her own channel, Abigail James.